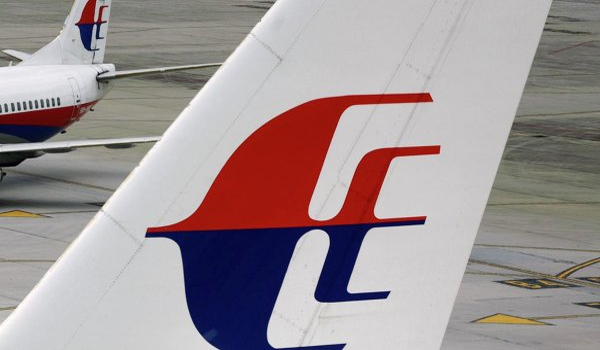 Classified information from the computers of officials involved in the investigation into the disappearance of Malaysia Airlines MH370 has been stolen, The Star Online reported Wednesday. The Malaysia Airlines Boeing 777-200 flight MH370 traveling from Kuala Lumpur to Beijing vanished on March 8 with 239 people on board, of which there were 227 passengers and 12 crew members. On March 24, Malaysian Prime Minister Najib Razak said that, according to the satellite data, MH370 crashed in the southern part of the Indian Ocean.